Christmas is over, so is January and there may be little signs of spring in your garden: daffodils poking upwards, snowdrops blooming bravely and lawns looking, well, to put it politely, mossy. 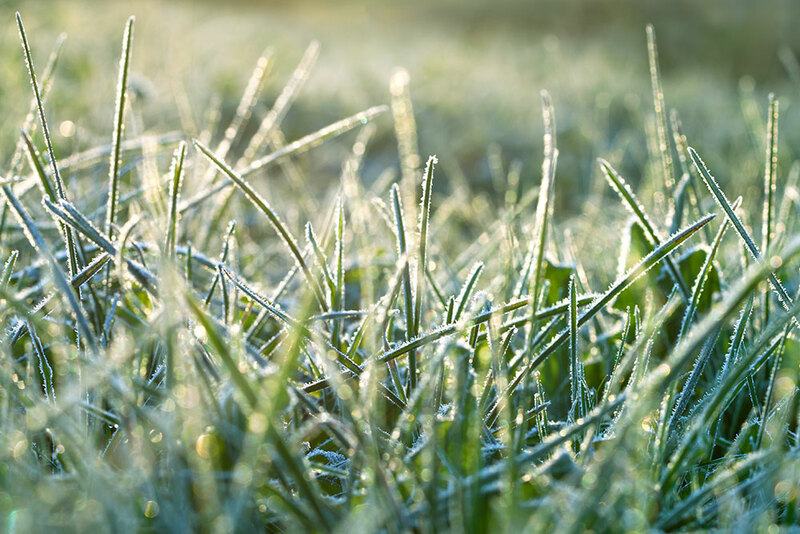 Winter lawn care in Cheshire is arguably no different to other counties in Britain. The standard accepted wisdom is stay off it and why would we feel the need to go on a lawn in the six hours of daylight in mid December? 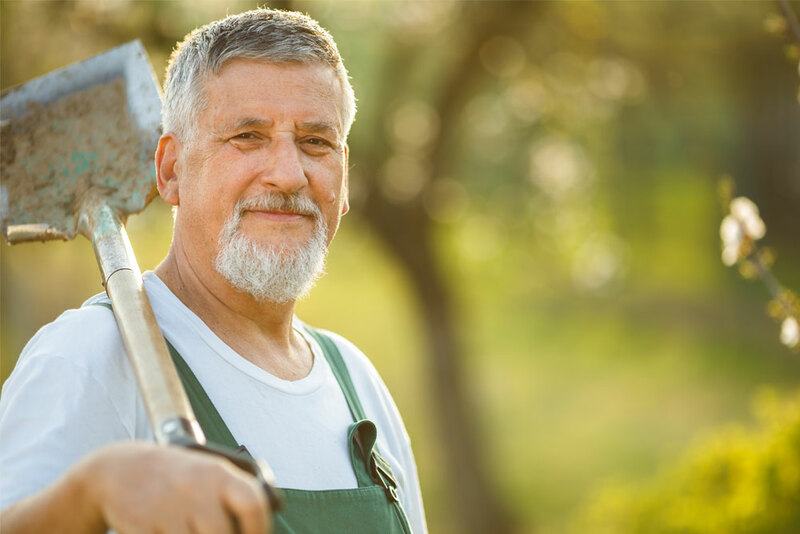 The Lawn Healer will use its 18 yrs experience in the gardening business to professionally evaluate your lawns condition and then apply a suitable annual program that will ‘bring your lawn back to life!’ – We have already transformed hundreds of gardens into healthy, stunning lawns throughout Cheshire and Manchester. To celebrate the launch of our new website we’re also starting out with an introductory offer. All you have to do is refer a friend, and receive a £10 voucher of your next service. Our family run business will only use the premium quality, environmental safe lawn treatment products. 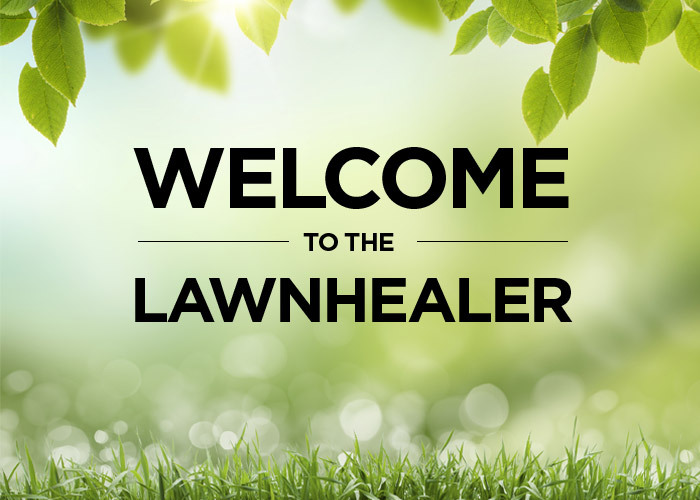 We have already transformed hundreds of gardens into healthy, stunning lawns throughout Cheshire.